HEARTS are sweating over the fitness of star striker Kyle Lafferty ahead of their Betfred Cup decider against Inverness. The 30-year-old, who notched 19 goals in his maiden campaign for the Jambos last term, was withdrawn after a subdued 54-minute showing in Tuesday night’s 5-0 rout of Cowdenbeath. He was replaced at the same time against Cove Rangers in his previous outing. And it is understood Lafferty has been struggling with back and glute complaints and has received treatment this week as the Tynecastle medical staff seek to nurse him back to full fitness. 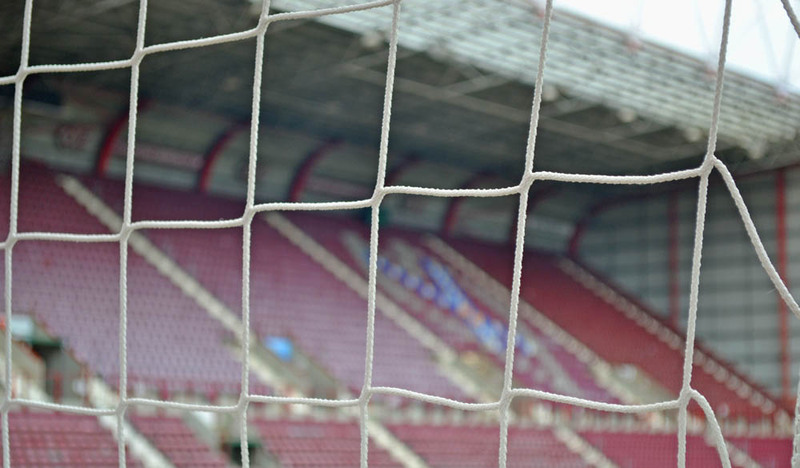 Hearts must defeat the Caley Jags in Gorgie on Sunday to top Group C and secure safe passage to the last-16, nevertheless boss Craig Levein is keen not to aggravate the slight knock ahead of their Premiership opener against Hamilton on August 4. Levein is expected to make a decision on the front-man’s availability following training at the club’s Riccarton base this morning [Friday]. Should Lafferty fail to win his fitness race, he is likely to be replaced in the starting line-up by the hulking presence of Uche Ikpeazu. The 23-year-old, a new arrival from Cambridge United, bagged his maiden goal for the Jambos against the Blue Brazil with a stunner from the edge of the box, and is already emerging as a firm fans’ favourite due his work ethic and raw physicality. And Levein has heaped praise on his ‘unorthodox’ attacking weapon. He lauded: “Uche is a hugely willing boy. He is just desperate to do well and obviously has his strengths. “If we can use him in such a way that we get the best from his ability, then he will be a great asset for us.